On Tuesday 30th April Saltash.net welcomed John Honeybourne. John is the chief examiner for OCR GCSE Physical Education. He also writes the textbook that the students use in their theory classes. 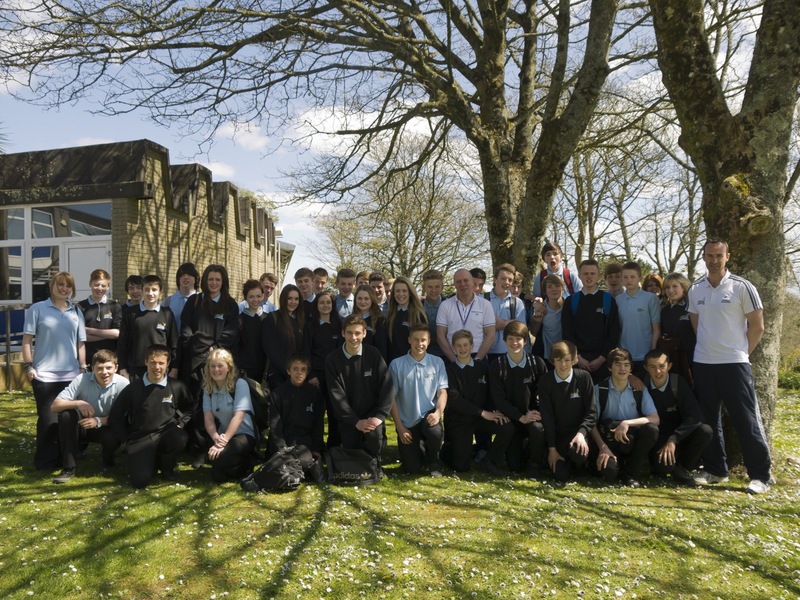 John led a revision conference for 180 students involving all of 103 of our Year 10 and 11 GCSE PE students at Saltash as well as some visiting students from Bodmin, Wadebridge, Callington and Liskeard. The day was very well received by all the students and staff as John offered some really valuable advice with regard to exam technique and subject content. An ideal preparation for the exam on the 14th May. Well done to all our students who worked incredibly hard on the day and best of luck for the exam.